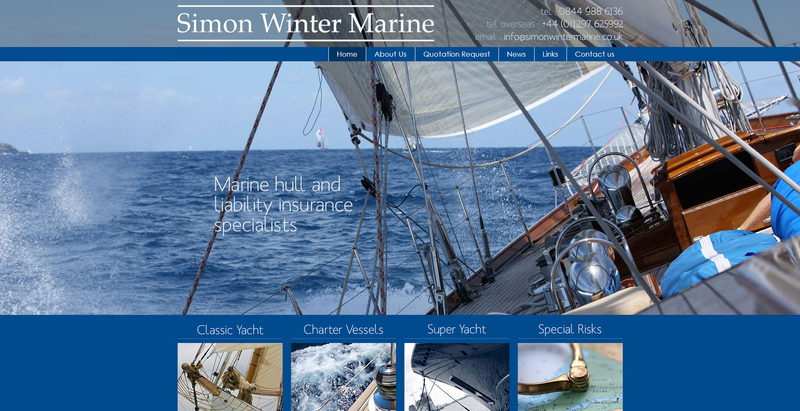 Simon Winter Marine was founded in 2006 as a specialist marine hull & liability insurance broker. As a specialist broker they can provide coverage for vessels engaged in a wide range of marine related activities. Simon Winter Marine needed a website that was easy to navigate as well as having a simple to use quotation request form.